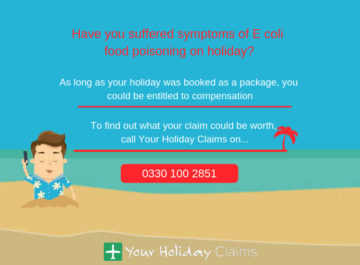 Your Holiday Claims have helped a family of 4 from Sonning in Reading secure £6,240 in a settlement with EasyJet after their stay at the Sea Garden Resort, Sharm el Sheikh was ruined by serious gastric illness. Carys and Simon Grange booked a 10 night stay for late October 2014 at the Sea Garden Resort, Nabq bay, hoping to enjoy a family holiday with their two boys, Samuel and Benjamin. Sharing facilities with its two sister hotels; the Sea Club and Sea Life, the Sea Garden Resort boasts a host of amenities including 2 tennis courts, 2 football pitches, a private beach and a shopping arcade. Yet for the ill-fated Grange family there was little chance to enjoy the promised four-star attractions as serious gastric illness left them in agony for much of their stay. 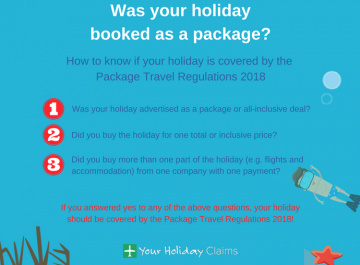 Speaking to the experts at Your Holiday Claims, Carys recalls with disgust that âthe food was seriously below standard: it was often served lukewarm and it became obvious that they reused leftover food from one meal to the next. 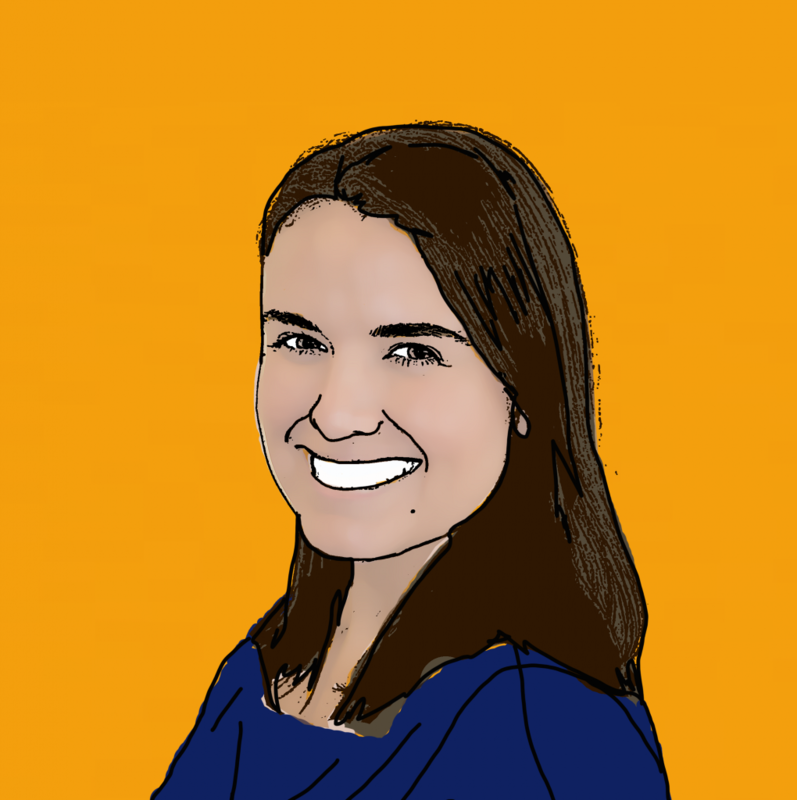 âFlies were allowed to swarm over the reheated foods and there was even a cat roaming the bar and a la carte restaurant area,â Carys continued. Just 3 days into their stay Carys began to suffer crippling stomach cramps accompanied by vomiting and diarrhoea that was to last for the remainder of the holiday. Simon was next to suffer from the debilitating gastric illness followed quickly by his 2 sons Samuel and Benjamin. The family suffered so severely that each member of the stricken family required medical attention during their stay. 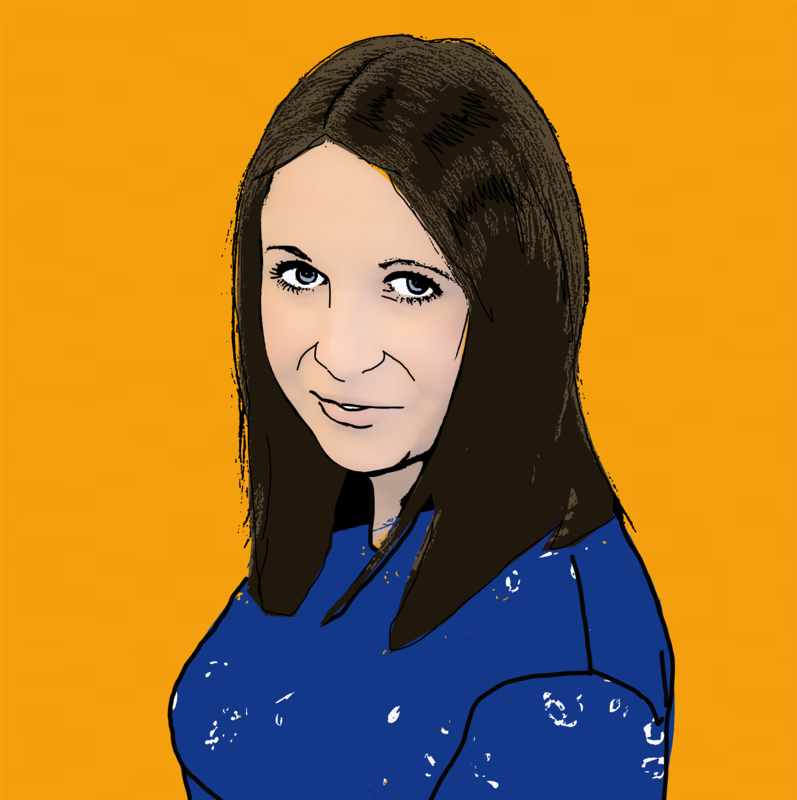 Exhausted and still suffering unpleasant illness symptoms, the family returned home at the close of their ruined holiday significantly drained. 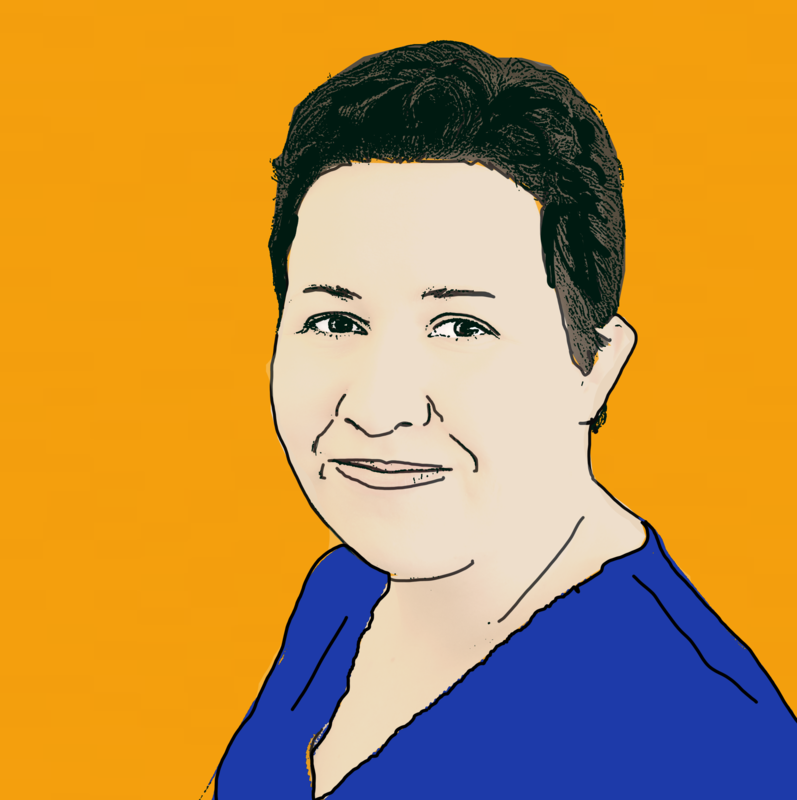 Incredibly, Carys and Simon were to continue to suffer from repeat outbreaks of illness for almost 4 months and claim that they only returned to their pre-holiday state of health in mid-January 2015. 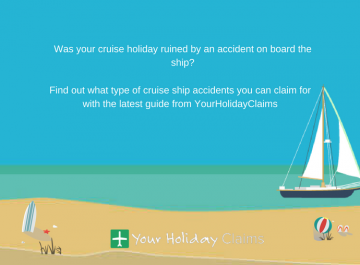 Anne Thomson, head of travel law at Your Holiday Claims was the Granges first port of call for legal advice following their disastrous Egyptian holiday. 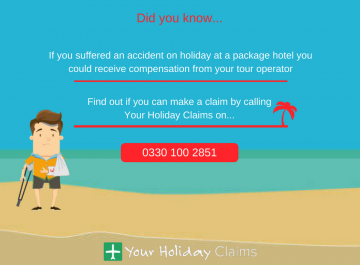 Anne represented the Granges case for compensation on a no win, no fee basis, securing a total of £6,240 in a settlement with tour operator EasyJet. 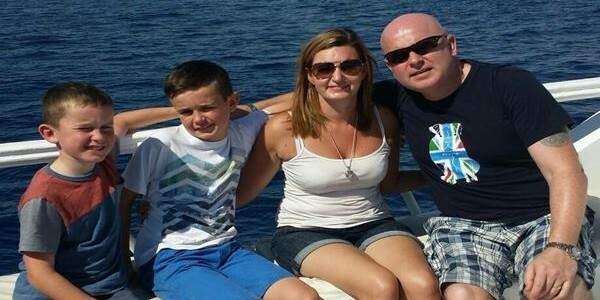 Anne added: âI am delighted to have helped the Grange family. 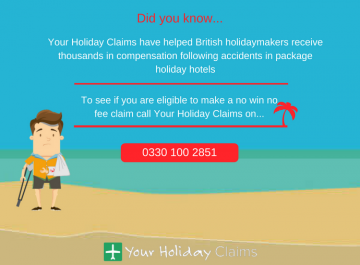 Every year we help British families claim the compensation they deserve following sickness stricken trips to Egypt. You can read more about how we help people claim compensation for sickness in Egypt here. 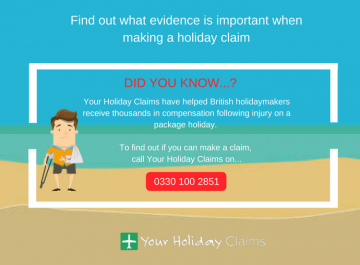 Provided that your stay was within the last three years and was booked as part of a package with a tour operator, the expert legal team at Your Holiday Claims could help you make a no win, no fee claim for holiday illness damages. 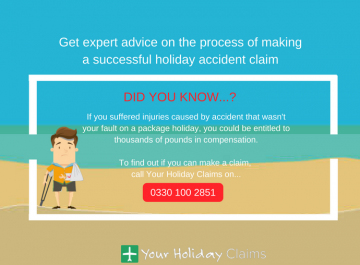 To date we have secured in excess of £1 million in total successful settlements for holidaymakers just like you struck by illness in Egypt. 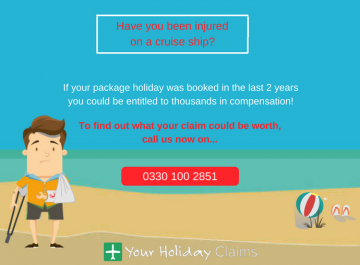 To find out if you could be entitled to make a claim, call us now onÂ 0330 100 2851. 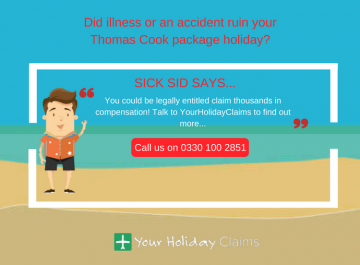 Or, you can arrange a call back with one of our experts by completing our online holiday illness claim form.